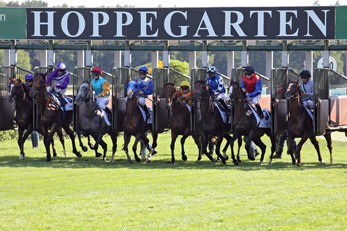 The Racing Course at Hoppegarten is a green oasis at the foot of Berlin. 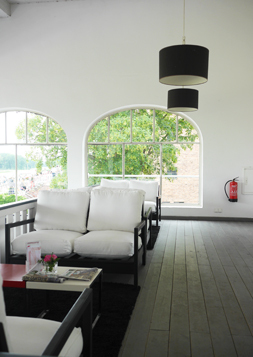 The massive area of land is expressive with its old ancient trees and beautiful natural setting. 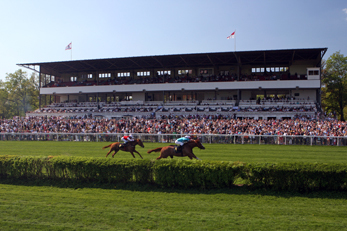 For over 145 years there has been a breathtaking horse race to admire, as the horses tear past the stalls at 60km per hour. 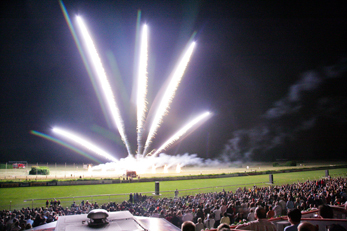 A spectacle, still fascinating for anyone big and small today. 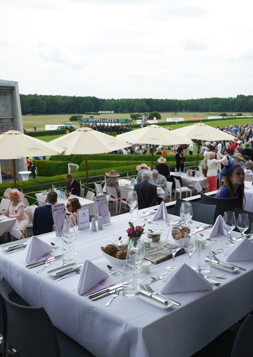 At 400 hectares, the area of the racing course at Hoppegarten has got plenty of room for all kinds of events. 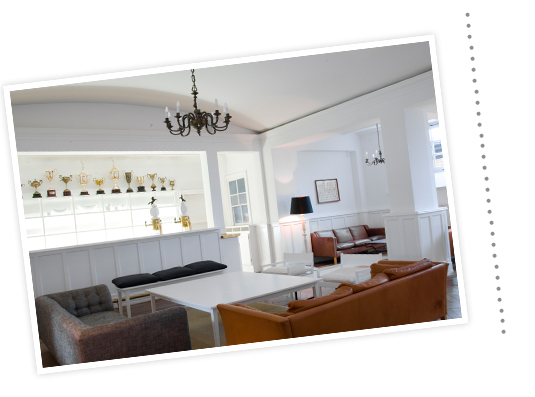 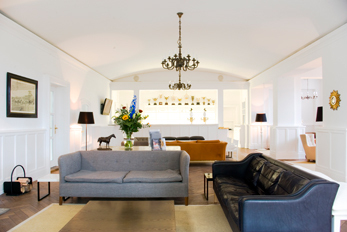 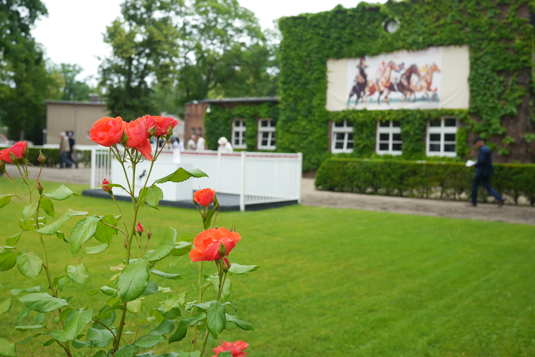 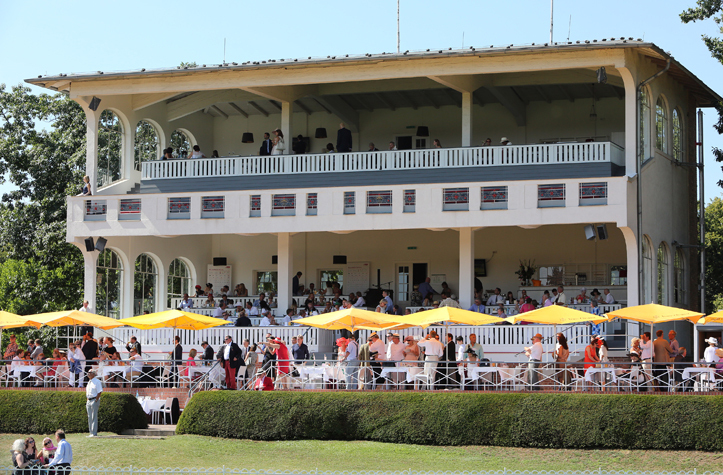 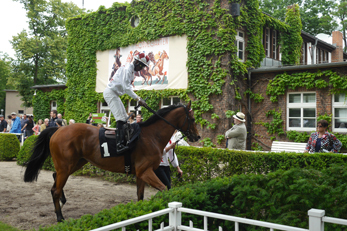 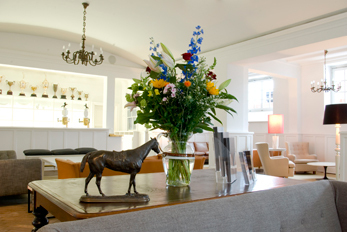 As well as the outdoor area, the piece of land has various rooms too – more stalls and function rooms, the rooms of the Racing Club Hoppegarten and smaller historical buildings.